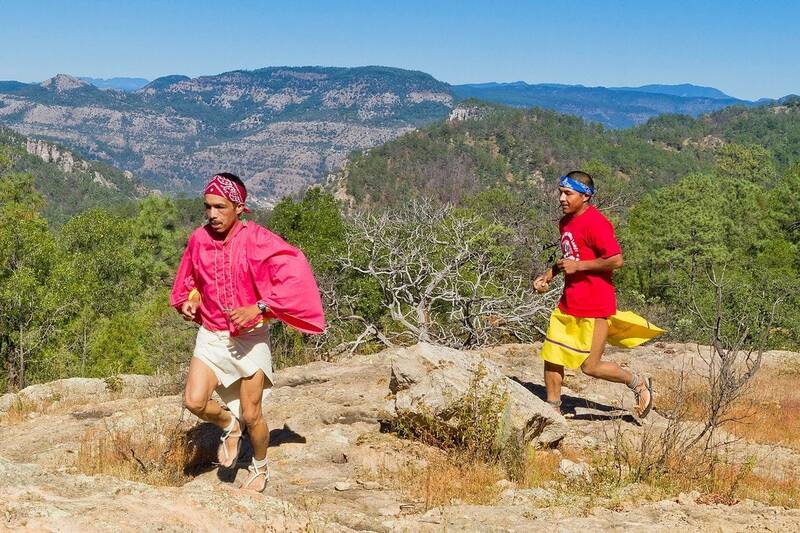 Tarahumara runners are some of the best long-distance marathoners in the world. While exploring Mexico’s Copper Canyon, I attempted to go running with them. Northern Mexico’s rugged Sierra Madre mountains are home to the indigenous Tarahumara (Rarámuri) people. During the 16th century they retreated deep into these formidable canyons to escape slave raids by Spanish conquistadors. For hundreds of years they remained isolated from the outside world growing their own corn, potatoes, and beans while living in caves. A complex network of trails links the various Rancheras — small communities of 3-7 families who share work & farmland. Trail running to deliver messages between families is a major part of their lifestyle. Running was also important for hunting animals, chasing down deer until they were too exhausted to escape a Tarahumara arrow. They call themselves Rarámuri which translates to “the running people”. 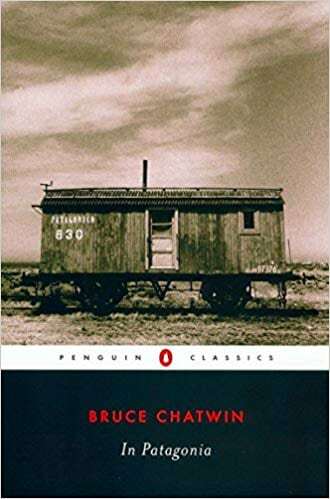 Like many others, I first learned about the Tarahumara after reading Christopher McDougall’s bestselling book “Born to Run“. It explores the life & running habits of the tribe while arguing that modern running shoes damage human beings more than they help us. 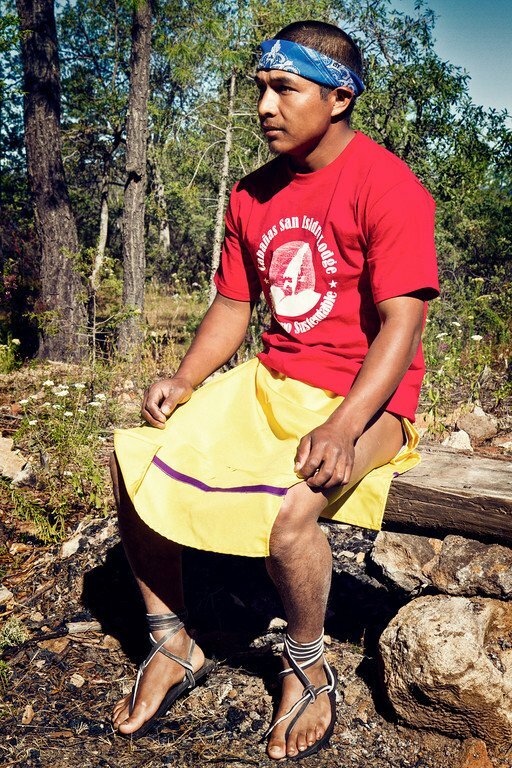 So visiting the Tarahumara homeland and meeting them in person was kind of a big deal for me. I’m not much of a runner, but was excited to learn from them. I arrived in the town of Bahuichivo after a beautiful train journey through the Copper Canyon. From there we traveled to San Isidro Lodge above the village of Cerocahui by way of a steep, rough, and winding dirt road. Then I met Miguel Lara & Leonardo Cleto from the Tarahumara tribe. These guys have been running their whole lives, starting when they were kids competing in rarajipari races. It’s a traditional Tarahumara game where contestants kick a wooden ball down mountain trails for hours (or days). 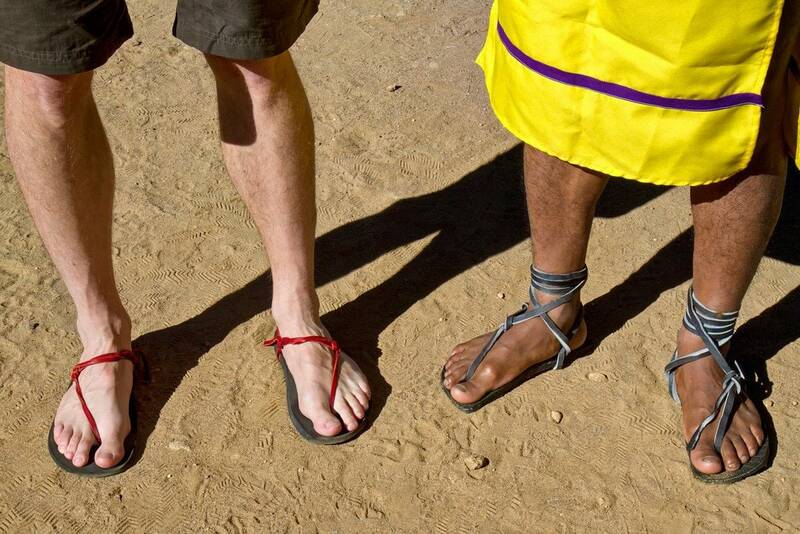 Both Miguel & Leonardo were clad in zapetas (loin cloths) and traditional huarache sandals made from tires and leather straps. They quickly noticed I was wearing huaraches too, although mine are a pair of Luna Sandals made in the US. The sandals mold to your foot, providing just enough protection from the terrain without interfering with natural movement. All three of us took off for a short morning run through the forest. Miguel & Leonardo ran fast and light over the rough trails, making it look easy. They ran with short strides, fluid speed, and landed on the balls of their feet rather than heels. Watching their legendary technique up close was quite a treat. But it was their attitude that brought a smile to my face. 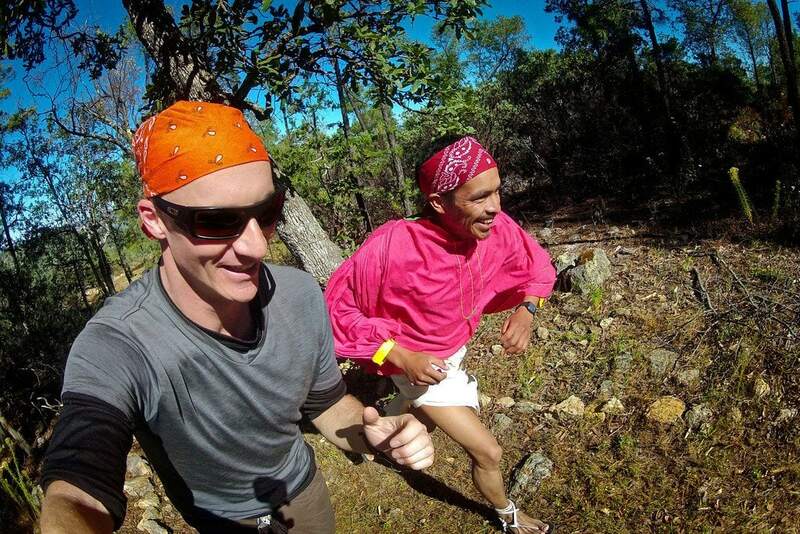 Running is not a chore for the Tarahumara. It’s just fun. I could feel their joy running alongside them. It was infectious. We only went a short distance but I was hooked. Running for exercise is one thing, running for fun is completely different. Not only are the Tarahumara some of the most skilled long-distance trail runners alive, 22 year old Miguel Lara is arguably the best in the whole tribe at the moment. He’s won most of the races he’s competed in. In fact I just learned he placed 2nd last weekend in the Ultra Caballo Blanco, Micah True’s famous 60 mile trail race held in the Copper Canyon. Running with the Tarahumara has directly contributed to my renewed interest in the sport. I logged quite a few miles jogging through the rocky canyons of the Sierra Madre during the rest of my trip. And I had a lot of fun doing it. Actually just writing this post has inspired me. Are you a runner? 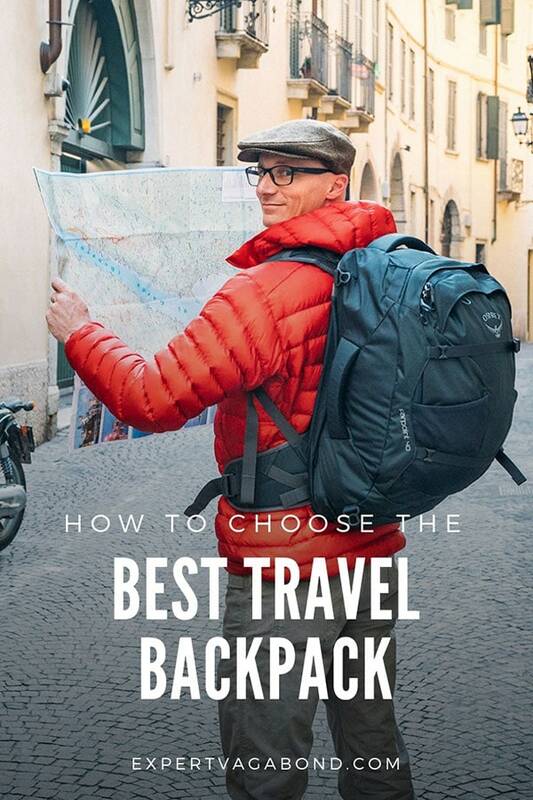 Every heard of the Tarahumara?